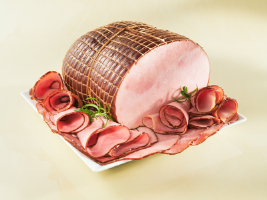 There is no need for you to stop savoring bacon and sausages because of gluten sensitivity. Especially when there is a plethora of food manufacturers in the US who do offer amazing gluten free sausages and bacon to delight your taste buds. 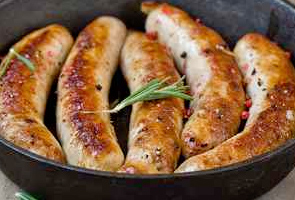 Our directory will give you information about all the reputed gluten free sausage brands and gluten free bacon brands in the country. 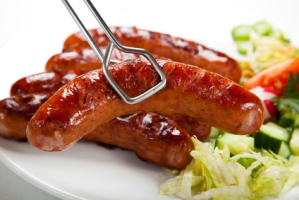 Next time you find yourself wondering where to buy gluten free sausages and bacon, simply come here to find the latest list of manufacturers from whom you can buy.